Oceans of fun in your living room! 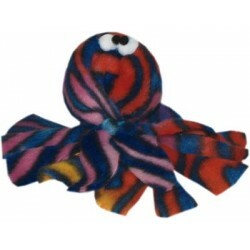 Your cat will love Jilly Jellyfish Catnip Cat Toy. 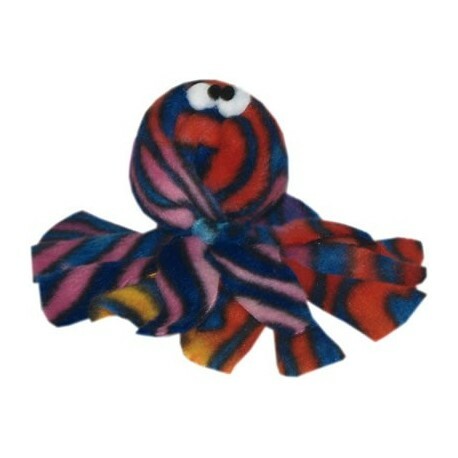 Made of fleece with lots of dangling tentacles and filled with our 100% pure Cat Claws Naturally Nip Catnip. 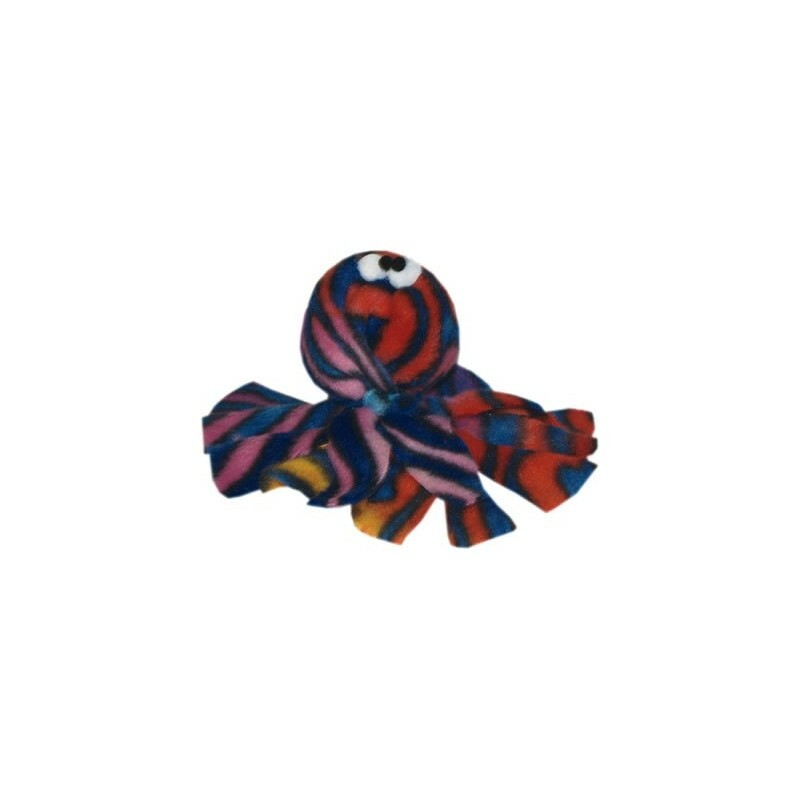 Sail away with Jilly Jellyfish today! 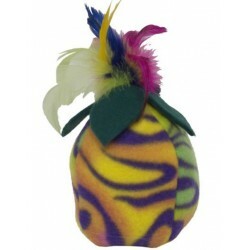 Our handmade catnip toys are the best cat toys you can buy. Made here in our Arkansas warehouse by people who know what cats like! 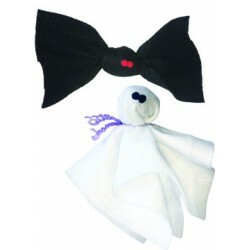 Our handmade cat toys are safe for cats and designed to be long-lasting and cat-pleasing. We only use our 100% pure Cat Claws Naturally Nip Catnip - a feline favorite for over 30 years! 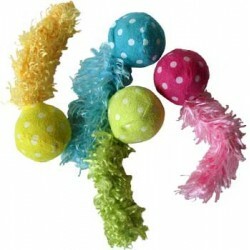 Our cats think this is the best toy ever. I’m ordering more. Soft fabric and a really strong catnip smell.